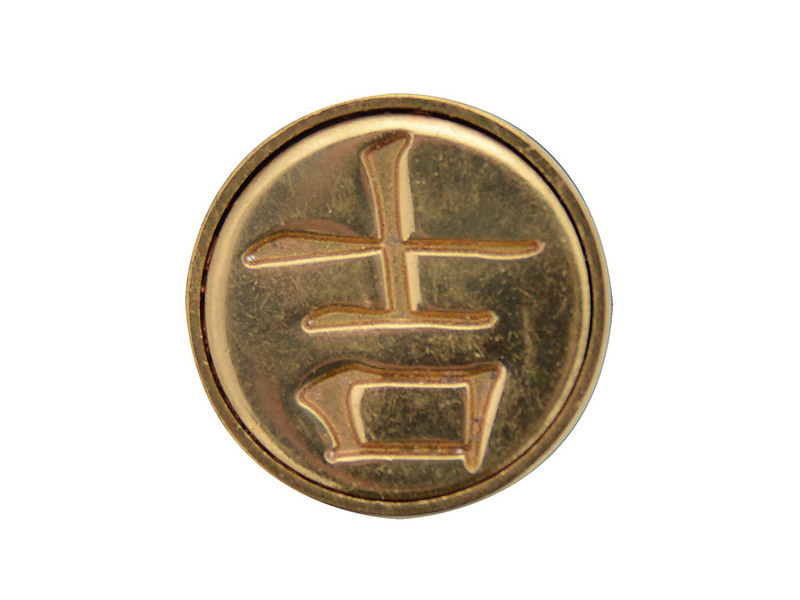 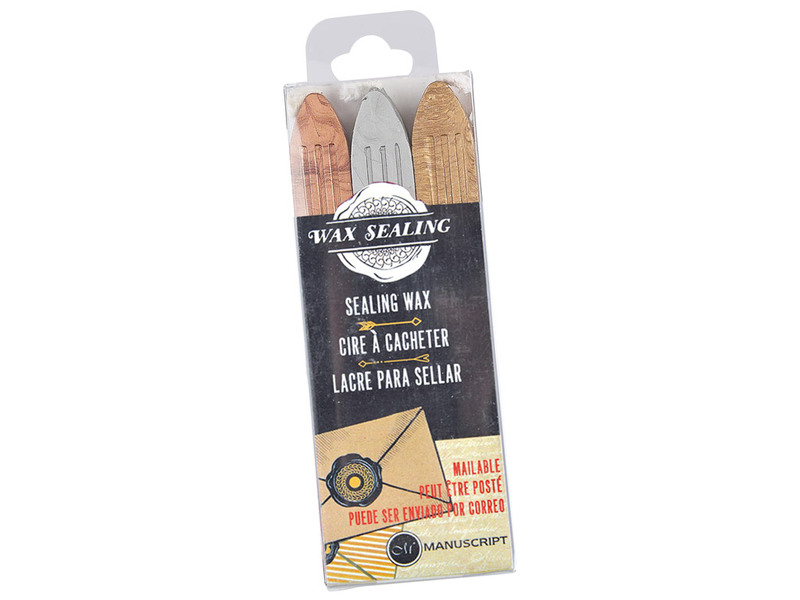 Sealing is an art form steeped in history since time immemorial it has served as a personal signature the world over. 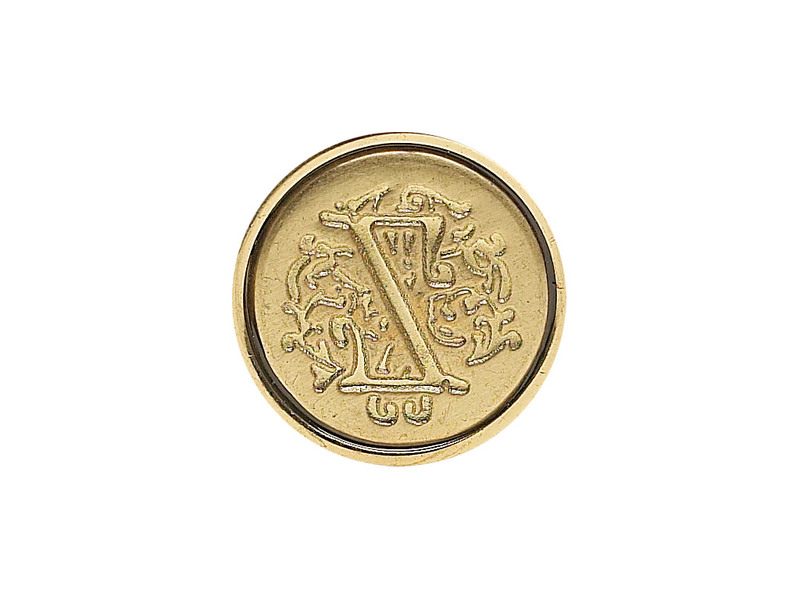 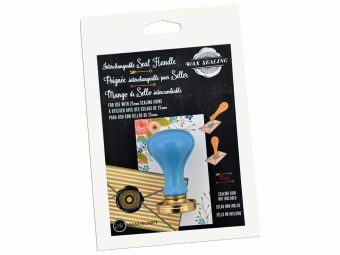 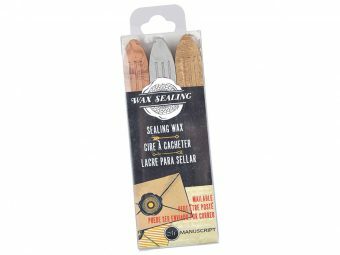 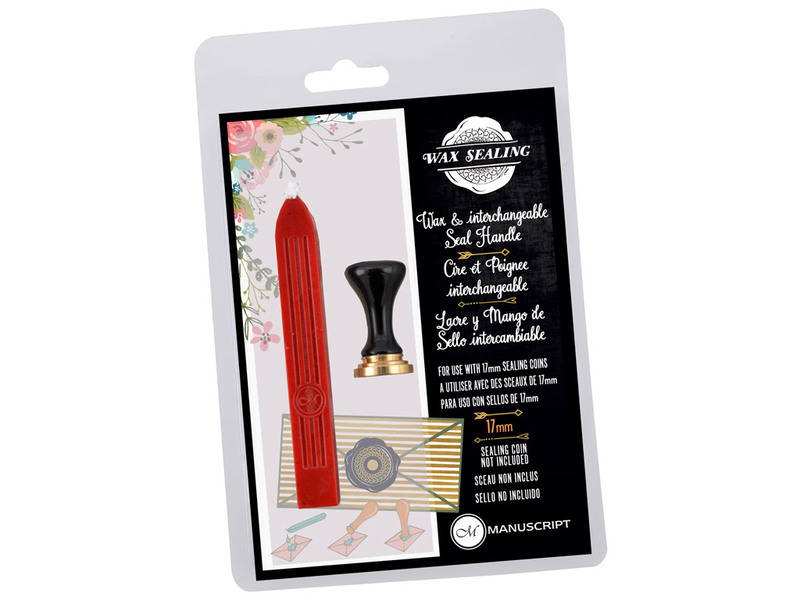 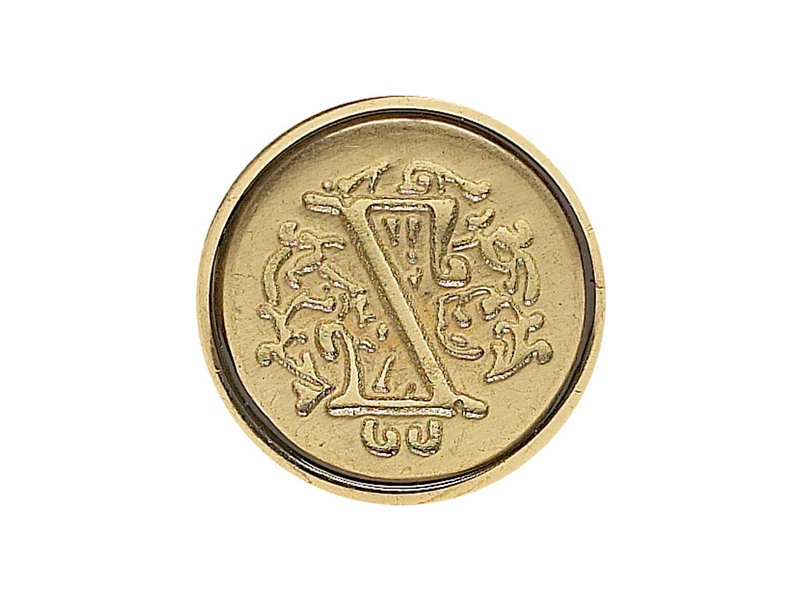 Now you can keep the art alive with small decorative Initial wax seal stamp. Perfect for adding your stamp to letters and correspondence. 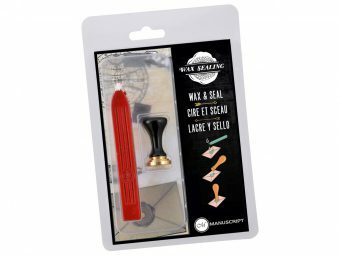 Set comes complete with wick wax and instructions for use.